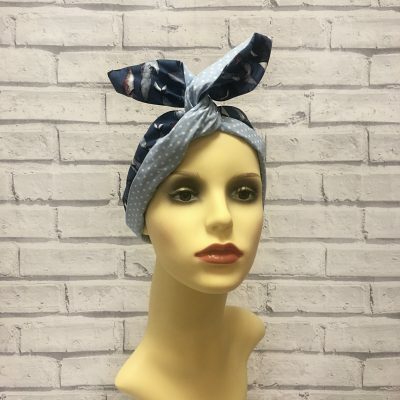 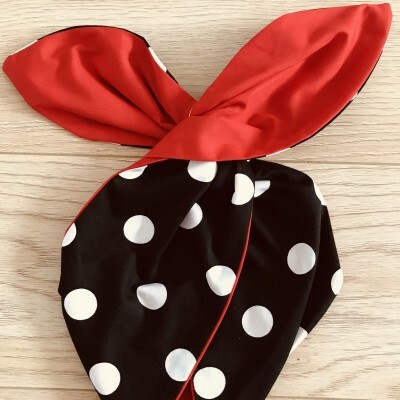 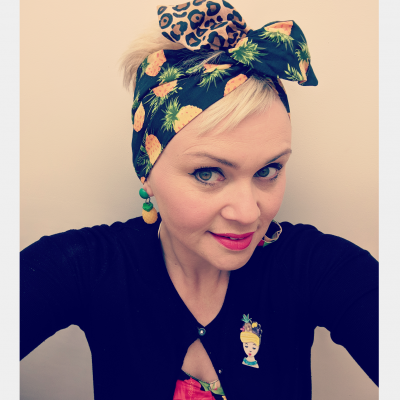 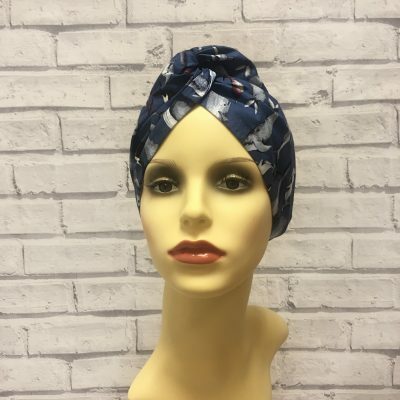 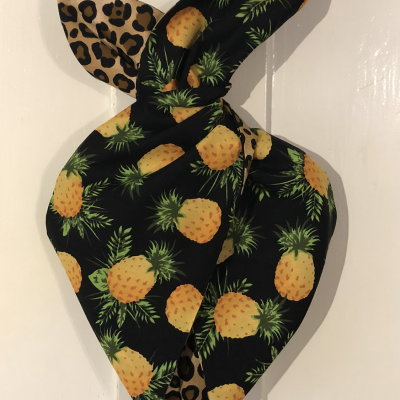 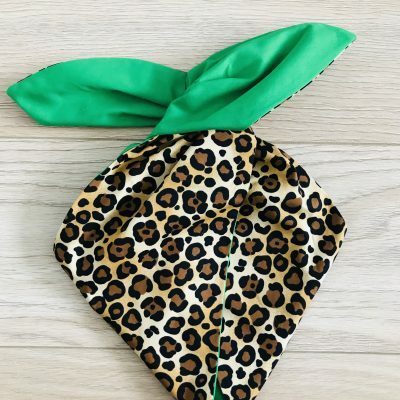 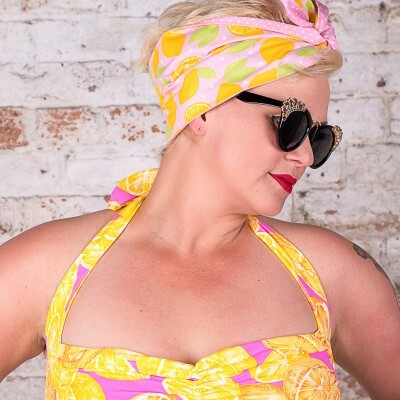 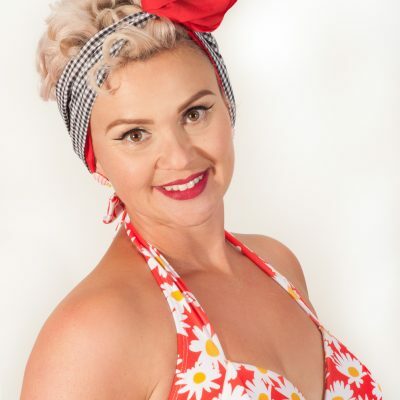 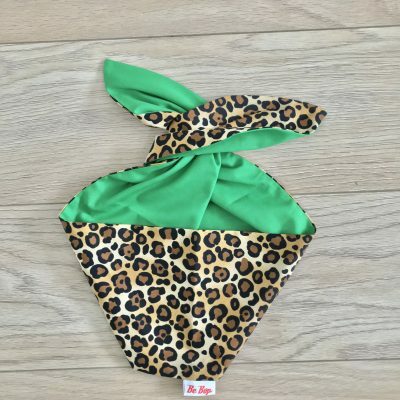 BettyLicious offers a wide range of vintage-style accessories such as head scarves, hairbands and retro sunglasses. 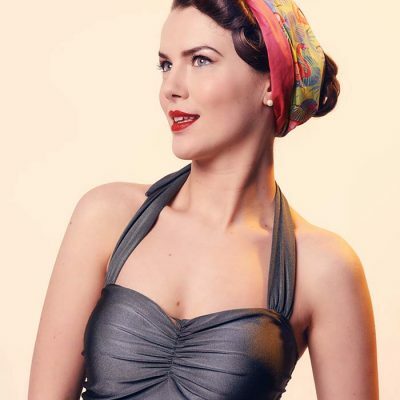 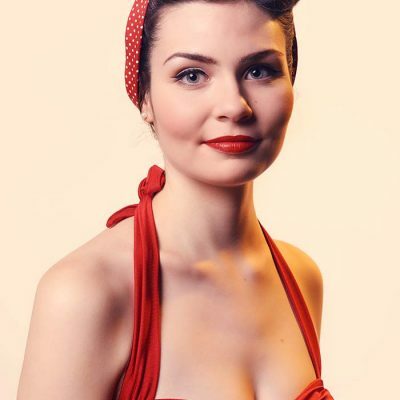 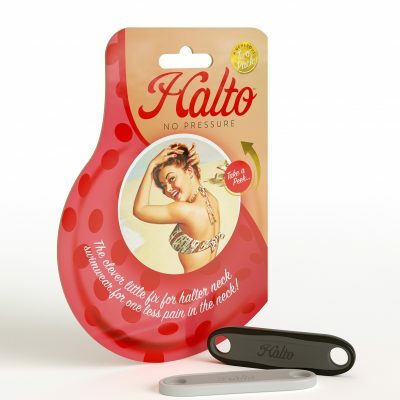 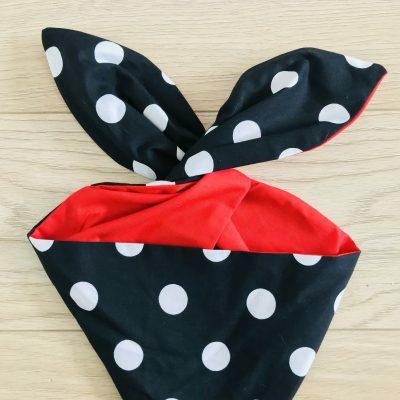 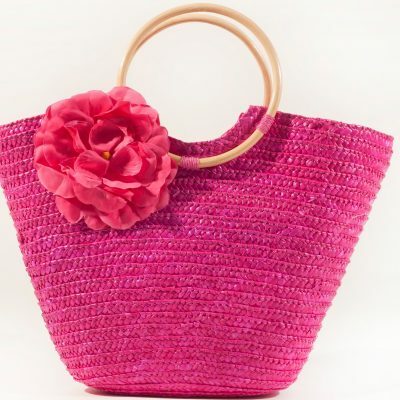 We offer an exclusive range of classic 1950’s style accessories at BettyLicious. 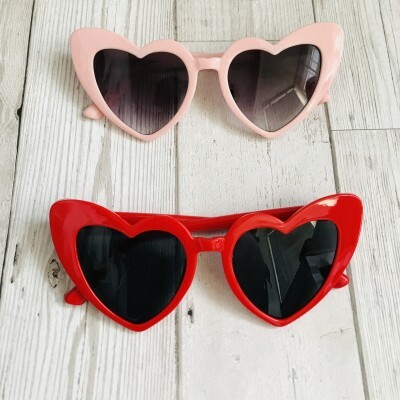 Shop for simply swell styles of 1950’s sunglasses, retro sunglasses for women and 1950’s Rockabilly hairbands.